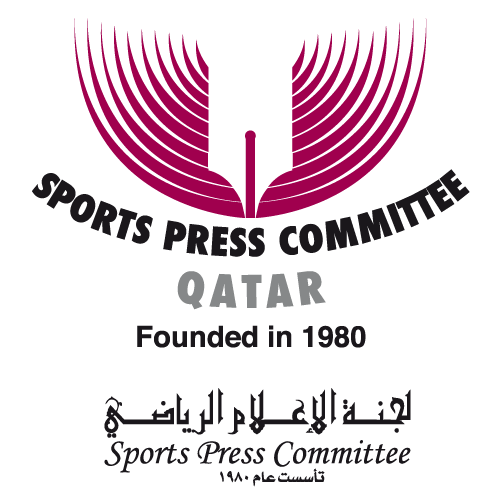 After 50 years of sports journalism filled with so many “almost wins” by the best Romanian athletes, Dumitru Graur, in this column, expresses his deep feelings on witnessing tennis star Simona Halep win the Roland Garros Grand Slam tournament last summer. Her success filled his heart with joy and made him tear up, as if he were an ordinary fan. 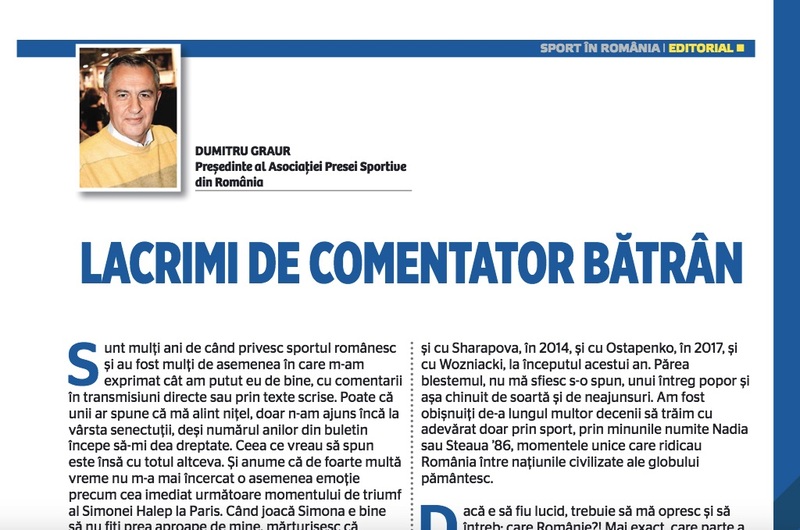 At the same time, Dumitru Graur voices his frustration towards some of his fellow countrymen who find Simona Halep a detestable person, confessing his inability to understand their hatred for the best sportswoman in the country and the no. 1 tennis player in the world.